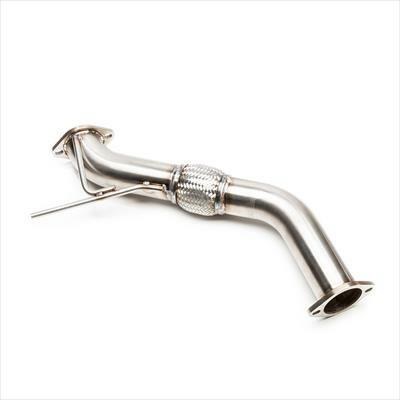 Already have the 3' COBB downpipe compatible with the stock cat-back exhaust and are looking to upgrade to a full 3' exhaust system? 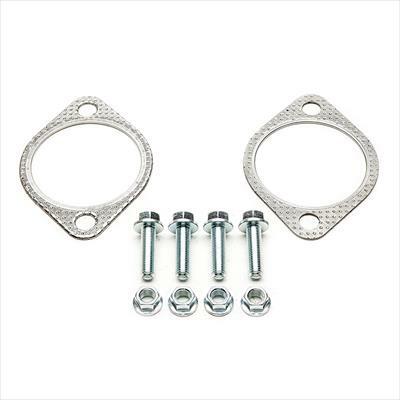 This along with the COBB 3' Cat-Back Exhaust are the only parts you need! 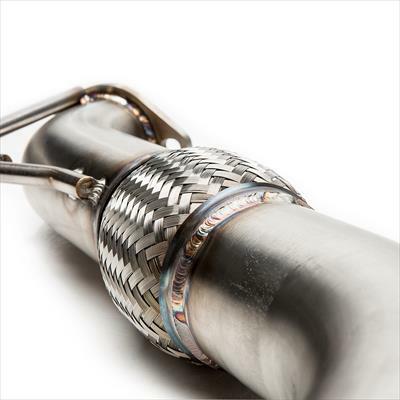 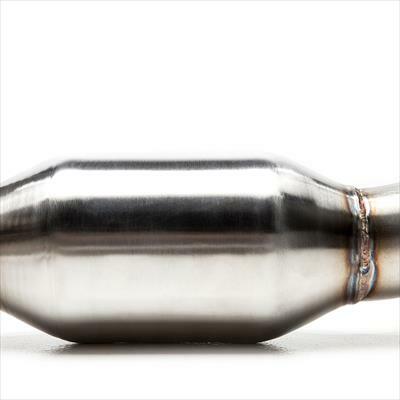 This COBB 3' Downpipe Rear Section features full 304 stainless steel construction.